Outdoor Journey is the brand new companion series to Whitetail Journey. 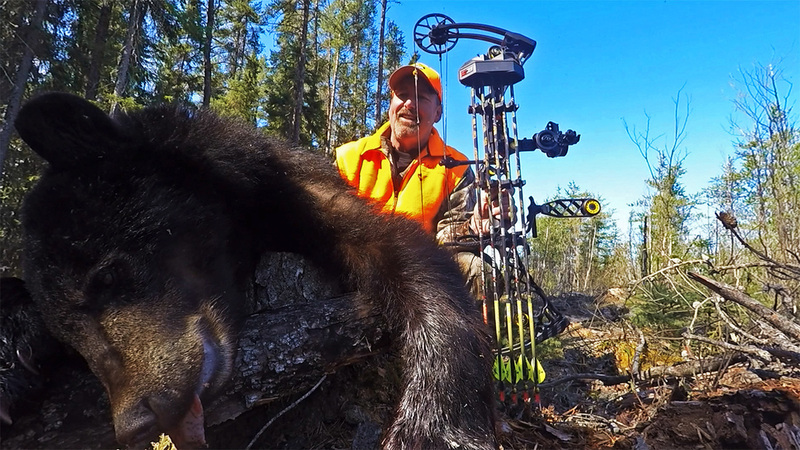 ​hunt filmed by members of the Whitetail Journey/Outdoor Journey team. Outdoor Journey is available across multiple platforms, including HuntChannel VOD, RokuTV, YouTube, Vimeo, Instagram, Facebook, and right here! Make sure you subscribe to all of the Outdoor Journey outlets today! 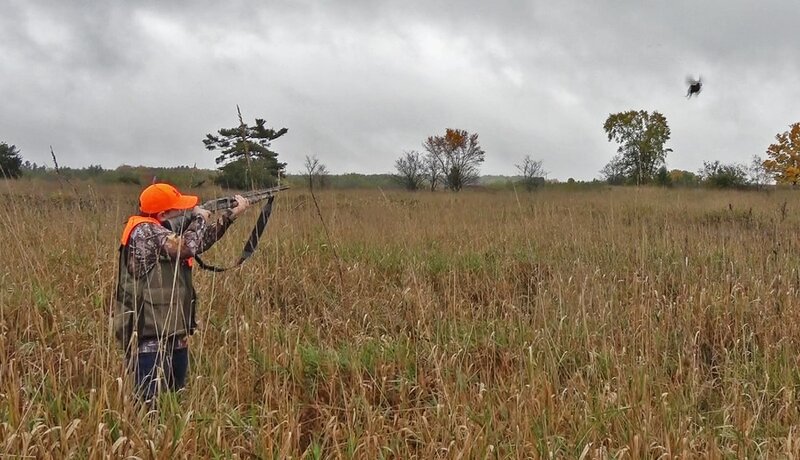 If you love to watch hunting, then Outdoor Journey is for you! We've taken all of the "fluff" and "filler" out and put you right in the middle of the hunt from the moment each webisode starts. These are videos that you can watch anytime, anywhere, without having to muddle through 25 minutes of "pouring coffee" and "blowing leaves" just to get to the good stuff. While we still highlight the whitetails we're known for, you'll also see exciting hunts for bear, elk, turkey, pheasant, antelope, etc. We love to hunt, just like you, and Outdoor Journey is our new outlet to show you all of what we do! With Outdoor Journey, you get the same great quality you've grown to expect for 12 years with Whitetail Journey. The same team of experienced hunters and videographers that bring you Whitetail Journey is who you'll see, both in front of and behind the camera, on Outdoor Journey. It's all put together by our in-house editing company, BugWater Media, LLC, the same folks that produce Whitetail Journey.